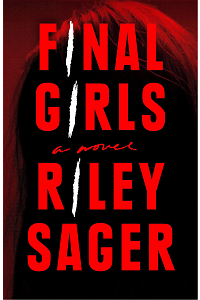 Book: Final Girls by Riley Sager – kindle edition, 352 pages. My thoughts: This is the kind of book I’ve been looking for since I finished reading ‘You’ by Caroline Kepnes. A psychological thriller that would take me on twists and turns and keep me guessing until the very end. 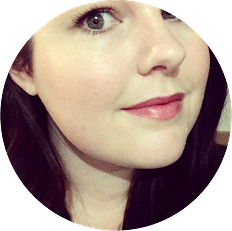 I’d heard good things about this book, and when Tonile from My Cup And Chaucer mentioned it was on Netgalley and available for review, I immediately applied for a copy. I think with most thrillers knowing less about the story is always more, as you’re able to enjoy the ‘ride’ in an authentic spoiler-free way. With that in mind, I will keep this review short and sweet. I loved the concept of this book, and I loved having the two mysteries playing out alongside each other and coming to a joint conclusion and reveal. I wish there had been more of a push towards the mystery at the start of the book, and that the ending had been a little less rushed and slightly more drawn out; but overall I thought the story as a whole was well executed. It was fast paced throughout the majority of the book, and the flashbacks kept driving me towards the end so I could figure out what the heck had happened. The majority of the characters were unlikable and they make some extremely questionable decisions, but somehow it all still worked for me. There are a lot of thrillers available on the market at the moment, and this one was unique enough to stand out from the crowd. If you’re looking for an engaging thriller that will keep you guessing right until the end, I highly recommend checking this out when it’s released later in the year.